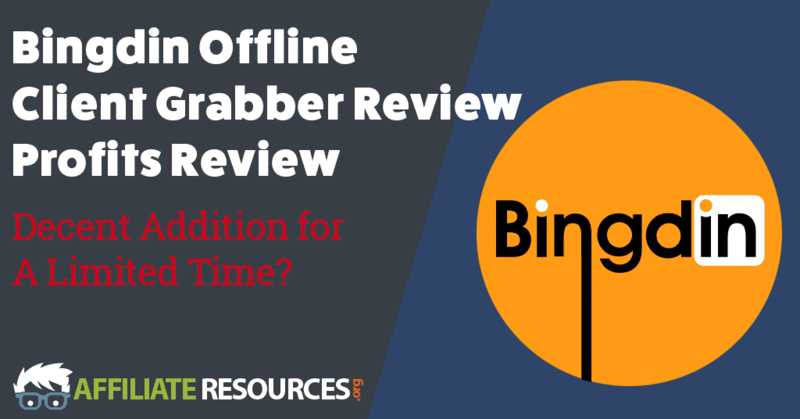 Bingdin Offline Client Grabber Review - Decent Addition for A Limited Time? What is Bingdin Offline Client Grabber? 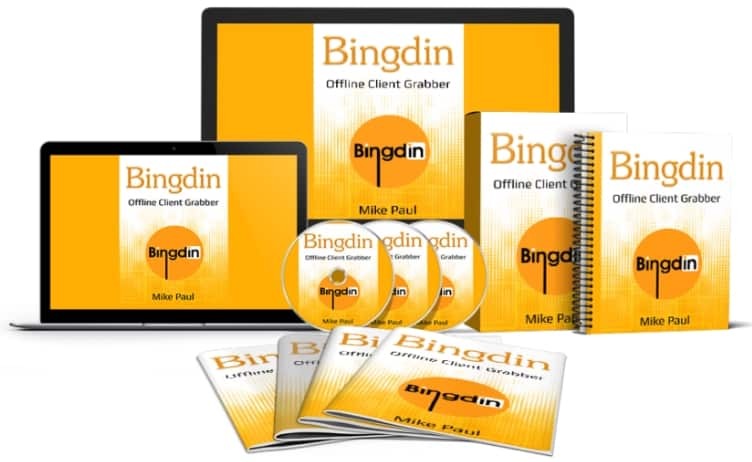 Bingdin Offline Client Grabber is a course created by Mike Paul that promises to teach you a way to get new leads for your offline service based or consulting business. According to the sales video, Bingdin will teach you how to use LinkedIn and Bing to acquire new clients by placing inexpensive paid ads. When you first land on the sales page for Bingdin Offline Client Grabber you’re greeted with large red text that promises to give you a “super combo secret to culture targeted off-line consulting leads.” It’s a typical sales page that makes a bold promise followed by detailed information about what the product is. Right below its promise statement, the sales page delivers a sales video that outlines exactly what the product will be teaching you to do. Most of what’s on the sales page is standard and at the end you’ll find a buy button that states the promo pricing of $27 is ending soon. At the time of this review, promo pricing is still in effect so it’s hard to tell if the price will change in coming days. After buying the initial product, you’re taken to an upsell page for additional training that will run you $47. This is the kind of upsell that I have a problem with. It feels like it should be something that’s included in the core training as it helps you have better results with the base product. It doesn’t really give any new methods or add enough material to be considered an upsell, in my opinion. Along with the training on how to get better click through rates and save money on your ads, the first upsell also gives you a free bonus called “FB Audience Grabber” that promises to teach you how to find audiences on Facebook as well as give you some ad examples like those you’d be using in the main Bingdin course. Refusing this upsell will take you to a down sell page that offers you a “lite version” for $27. The only difference between the upsell and this “lite version” is that with the lite version you aren’t receiving the ad examples. If you say no to this down sell offer, you’re then taken to a second upsell that promises to teach you how to get clients to not have to deal with having to give their information in an opt-in form. 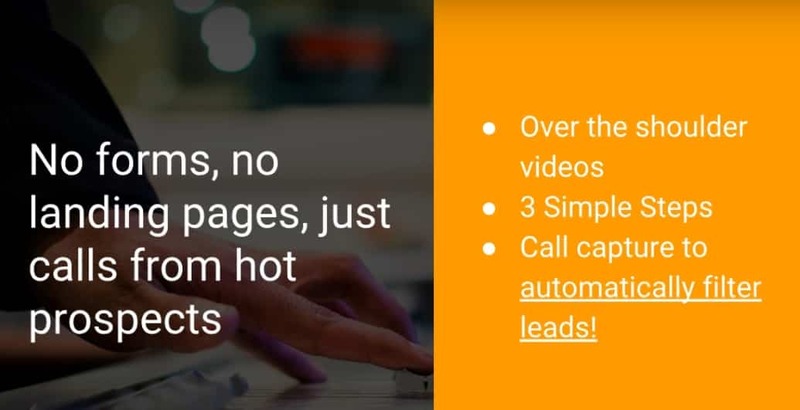 According to the sales video, all your leads must do is click a button to call you. Just like the first upsell, this upsell will cost you $47. However, unlike the first upsell, while I wouldn’t be interested in this one personally, I do believe that it would add value to the initial course. However, it’s important that you note that you can find similar training for free online. This upsell comes with a few additional bonuses. First, an e-book that the sales page listed as the “Pendulum Prospecting Move Bonus.” This e-book promises to give you a two-step method for closing, cultivating and incubating leads so that they become paying clients down the road. The final bonus included with this upsell is called the “Email Swipe Bonus.” This bonus includes email subject lines and email marketing tips that are supposed to help you get more responses from your leads. If you choose to pass on this upsell, you’re taken to a down sell page that offers everything except for the “Call Capture Method PDF Bonus” for $27. After opting out of both upsells and downsells, you’re finally taken to a page where you can access the main Bingdin course. The training included with the Bingdin core course is very in-depth. It includes 14 training videos as well as a 52-page PDF that shows you how to get your ads up and running. Using Bing ads or advertising on LinkedIn is nothing groundbreaking but the way this course shows you to combine the two is unique and interesting. While Bingdin delivers on its promise of showing you a method to drive potential leads, it is far from an all-inclusive solution. It does teach you how to set up basic landing pages for lead generation, but if you’re really wanting to generate leads for your business, taking the time to set up a true business presence online is recommended. Bingdin shows a unique way of targeting people with paid advertisements so that more people who would be interested in your services are seeing them and it’s relatively inexpensive for you. It’s important to note that any time you start running paid advertisement campaigns you risk losing money, especially if you don’t understand the basics of online marketing. There’s no guarantee that you will acquire any leads and you may find yourself spending a significant amount of money before you see a positive turnaround. I have nothing against upsells if they expand on a product but you can still succeed without them. The first upsell in the Bingdin sales funnel is one that is kind of crucial for your success. This is because the upsell promises to show you how to utilize the Bingdin method and spend a lot less money doing so. It should be included with the original course so that you have the best chance of success possible, in my opinion. Bingdin teaches you a method of paid advertising that is inexpensive now. As with any paid advertising method, the cost of running ads on the platform depends on how many people are wanting to run ads to the same demographics. While it’s inexpensive right now, it will become much more expensive as more people learn about it in the future. After going over the training included with the Bingdin core product, it’s easy to see how this training could help you acquire leads through a paid advertising method that is currently inexpensive. If you can jump on board before too much competition arrives, then you may be able to have significant results with your ads. However, if you arrive to the party just a little too late, you may find yourself spending a lot of money testing out ads without very much return on investment.  Understanding how to analyze and tweak your paid advertisement campaigns is crucial for your success using this or any other paid traffic sources. While Bingdin teaches you a short version of ad optimization, it feels like something is left out. I’m guessing that this is where the first upsell for Bingdin comes into play. While Bingdin does give you in-depth training on what could be a lucrative advertising method, your ads won’t be cheap forever and you may find yourself right back in the position of being unable to generate enough leads to your products and services in the future. All things considered, Bingdin is a decent course for what it is. That being a method that is working right now but won’t be around for too long in the future. If you do decide to give Bingdin a try, think long and hard before purchasing any of the upsells. Before jumping on Bingdin, you should also take the time to get a fundamental understanding of online marketing so that you don’t waste money on advertisements that fail to give you the results you hope for. So, What’s Better Than Bingdin? Regardless of if you run an offline or online business that offers products or services, it’s important that you understand the basics of online marketing before jumping into paid advertisements. 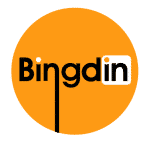 While Bingdin is a method of traffic generation that is working right now, there are better ways to attract online and off-line clients that aren’t fly-by-night, have worked for years and will continue to work for years to come. If you’d like to learn how you can attract leads both now and, in the future, take a moment to check out the place where I first learned about online marketing. There you will find the same quality training that helped me to create both a successful online business as well as an offline business providing online marketing services to local businesses in my area. Since Wealthy Affiliate is my #1 Recommended Training Program, I have put together this comparison of Wealthy Affiliate vs Bingdin Offline Client Grabber. As you can see below,Wealthy Affiliate is far superior over Bingdin Offline Client Grabber and offers MUCH more value. Hey Jay, thanks for this in-depth review on the bingdon offline client grabber. It is always good to get a perspective from someone who has dived in and looked at the whole thing critically with the benefit of online experience behind them. I am like you when it comes to up-sells like this-now they just really annoy me where is in the past I fell for them nearly every single time. Not that they never offered more value, but I prefer to just get all the info in one hit rather than being lured in. And as for the countdown timer, I seriously doubt the price would change. But a beginner would not know this. It think at the end of the day, you can learn something from most courses offered, but there are also more cost affective ways to learn the same things and sometimes the additional courses you can take online can just result in you over complicating the whole process. Thanks for chiming in Liz! Appreciate it. 1. Is there a huge cost associated with Wealthy Affiliates? I am not looking to invest a lot of money, but I do want to get some quality training. 2. Will I be asked to buy several upsells with WA? I don’t want to be promised one thing and get another. 3. Is this newbie friendly? Is this right for someone with no experience? HI Jay, thanks for your review. I did see this one pop up on my feeds the other day, and like all of them I get torn between how good it sounds and whether it is a scam. I am not at the stage of wanting to do paid advertising just yet so I left it alone. Whilst the product does sound promising my knowledge of the ins and outs of paid advertising knowledge and statistics is limited at this stage so I feel I will take your advise and leave this one alone for now. I do understand how things can get more expensive in regards to advertising but I will just test that when the time comes. This simply means that I am good where I am right now at Wealthy Affiliate. I am still working on my training and I know that the training here has all I need to be successful at WA. So I am not looking any further. Thanks for sharing your review of Bingdin offline client grabber and creating awareness on what it is and what it is not. This article landed in front of me just when I needed it. I have a small business where I offer an offline service to people locally and I have kind of a hard time getting enough leads. I did not know of Bingdin but based on your review, I do not need to consider their service. You just saved me a number of 47 dollar notes. Thanks. When you put these to programs together in a pros and cons list you can really see the difference. I had never heard of bingdin until now and I am sure glad that I discovered Wealthy Affiliate before bingdin. I am currently on the WA program and you sure get your moneys worth. Not once have I coma across them trying to upsell or anything like that, they are very straight forward with what you are getting. The step by step program is what has really helped me and I would not have been able to achieve what I am today if it was not for Wealthy Affiliate and their program. Thank you for a great review. I was happy to see that you felt the Wealthy Affiliate was a better program. You know, it’s not that I’m at all unhappy with Wealthy Affiliate, quite the opposite, I absolutely love it, but I always hold my breath for these reviews thinking maybe this new program is better, but you know what? It never is. Wealthy Affiliate is the real deal for sure. It took my business in a new and better direction with much more guidance and a better plan.